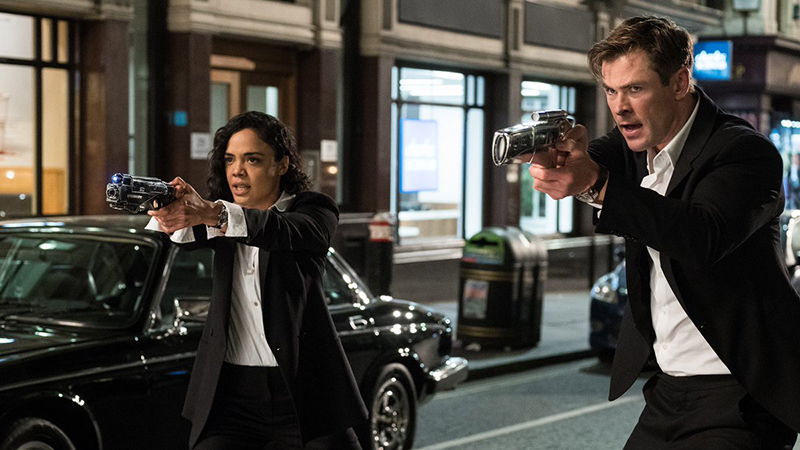 Chris Hemsworth posted a new photo featuring his and Tessa Thompson’s characters in the upcoming Men in Black spinoff film, Men in Black International. Check out the full photo below in the gallery! 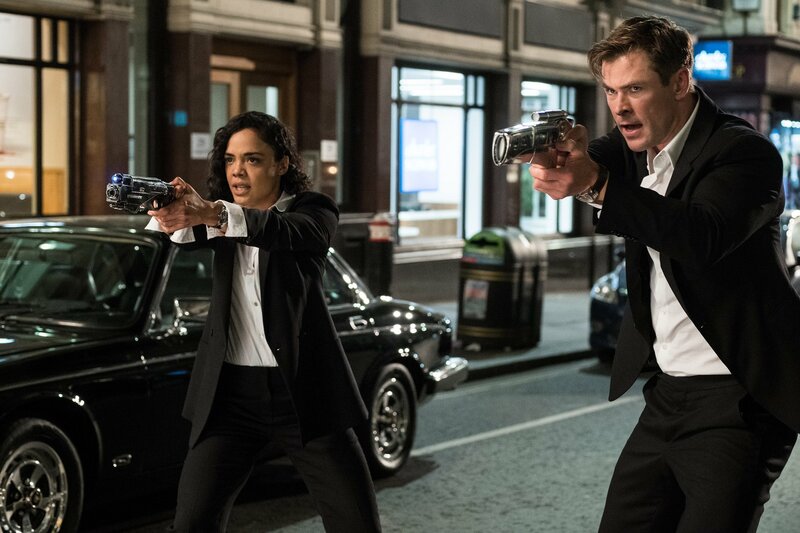 Thor: Ragnarok stars Chris Hemsworth and Tessa Thompson are reuniting in this project as Agents H and M, respectively.